Thank you for registering as an affiliate. Your registration was successful and you will receive an email with information on how to access the affiliate center and use the provided resources to help you promote and sell the products.  If you have any questions or technical issues, please email bdm@johnpyron.com.